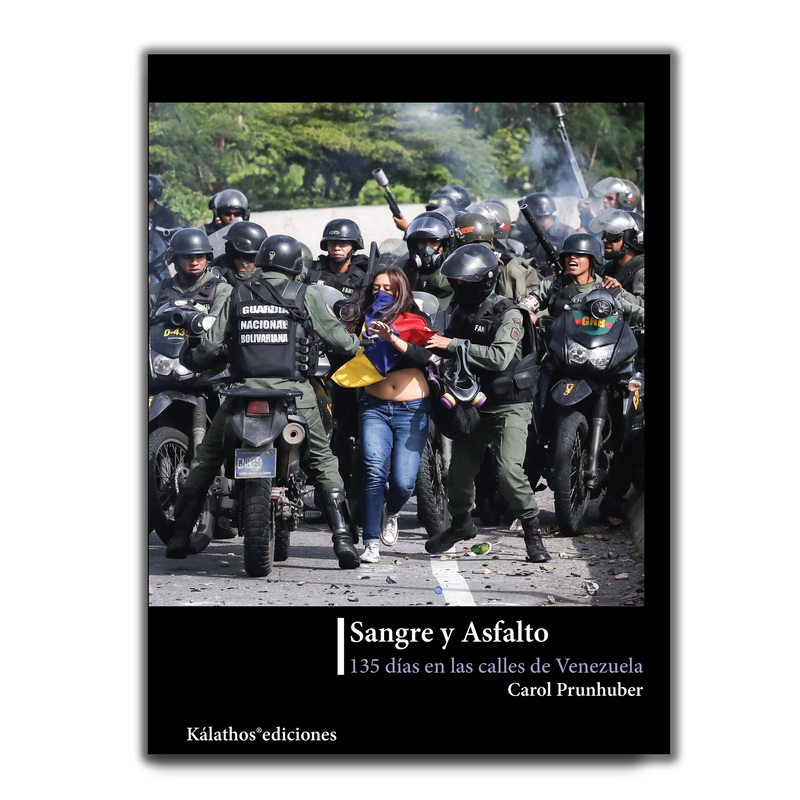 Entre el 1 de abril y el 15 de agosto de 2017, estalló en Venezuela un movimiento de protestas contra el régimen chavista-madurista de una intensidad inédita en la historia de ese país. En Sangre y Asfalto, se escucharán las voces que fueron silenciadas por las balas. 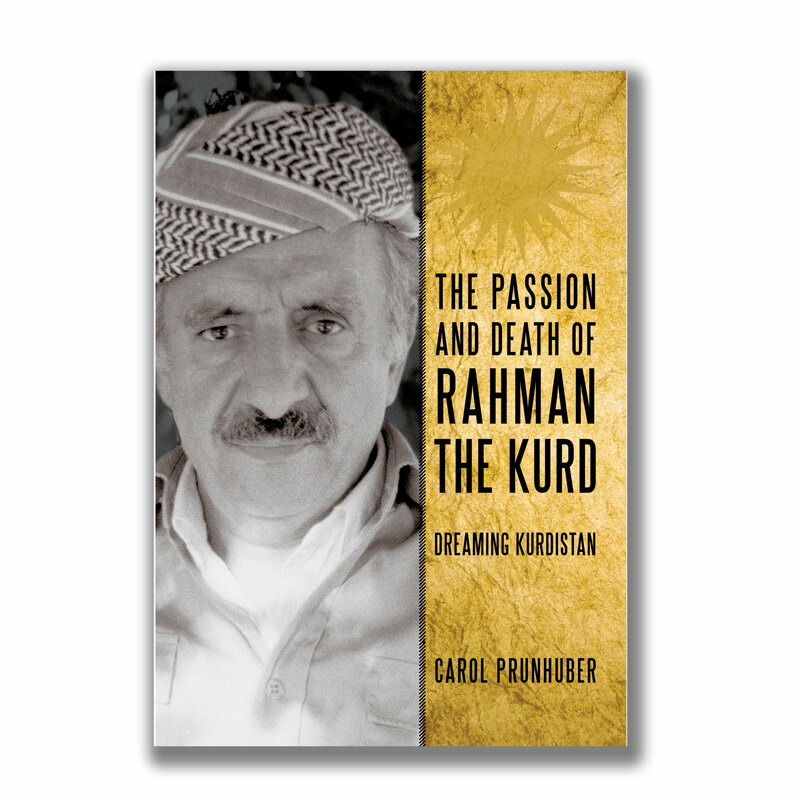 This bold journalistic testimony reads like a novel as it spins the story of the brutal assassination of Abdul Rahman Ghassemlou, the Iranian Kurdish leader killed in 1989 while negotiating a supposed peace accord for his people at the behest of Iranian government emissaries in Vienna. 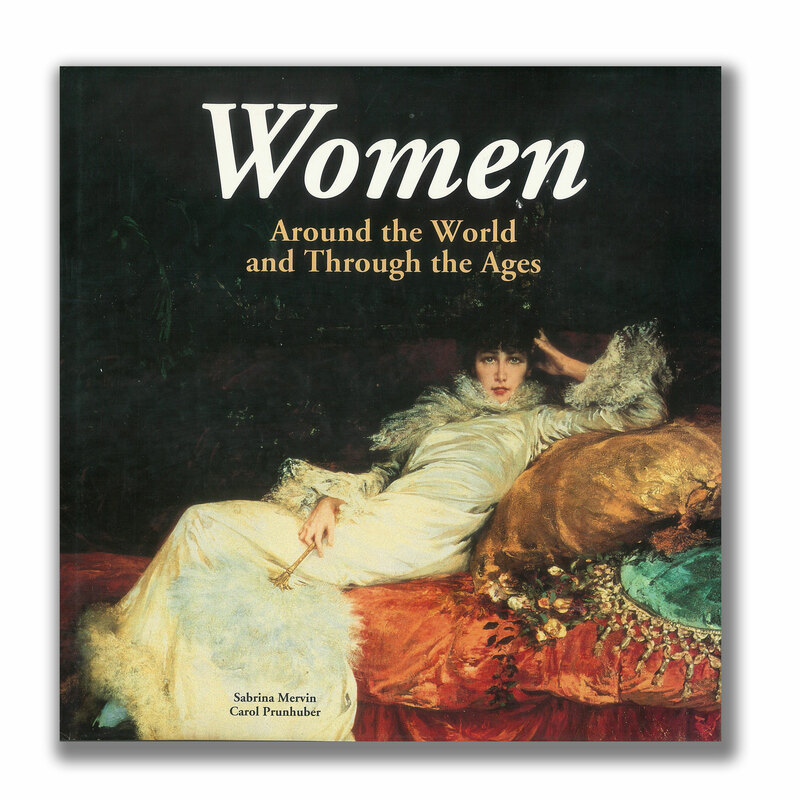 This bookbuilds upon the lives of one hundred and ten women whose tales the world will never tire of telling: Eve, Catherine the Great, Marie Curie, Hellen Keller, Maria Callas, Virginia Woolf, Mother Teresa, Eva Peron, Benazir Bhutto, Saint Teresa of Avila, the mythic Lilith, the Queen of Sheba, Sheherazade, Mata Hari, Angela Davis and Grace Kelley among scores of others. This book is a poetic essay that delves into the mystery and magic of Uruguayan writer Felisberto Hernández. 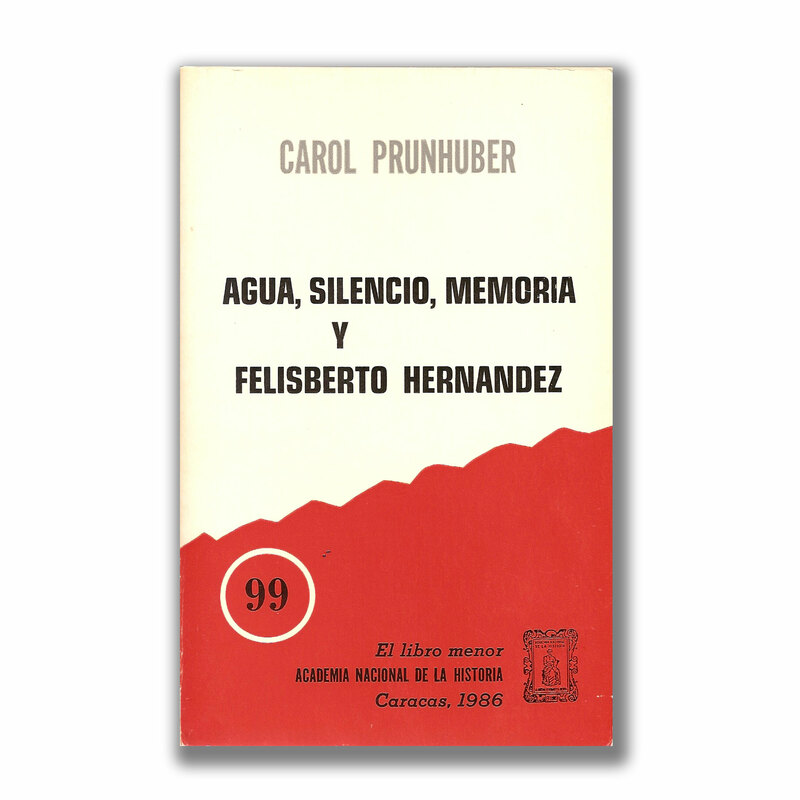 The author uses her own stories and obsessions with the shadow and light of the image of water, with the conscious and unconscious processes of memory and with the silence and outburst of creation to bring forth her own unique and creative discourse.